It is with great pleasure that we communicate the launch of the BiomagCentral portal www.biomagcentral.org. BiomagCentral is the official website of the ''International Advisory Board (IAB) for Biomag'', an overarching body that oversights the organisation of the biannual International Conferences on Biomagnetism. 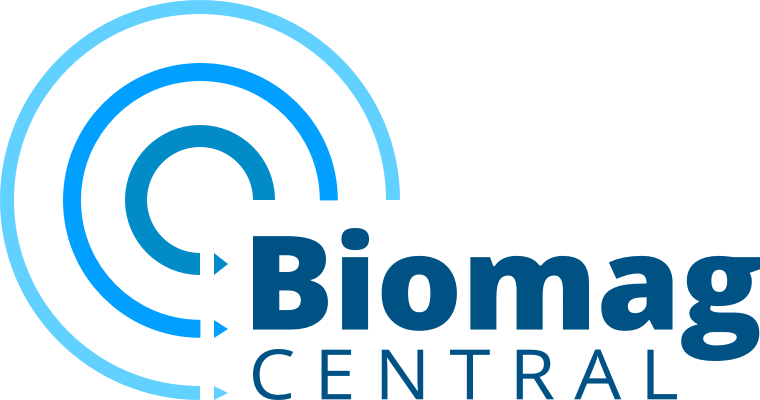 The main objective of BiomagCentral is to promote scientific and medical collaboration in the field of biomagnetism, providing access to information and resources curated by experts in the field. Content will be regularly updated, making BiomagCentral a means to disseminate advances in this exciting scientific area. 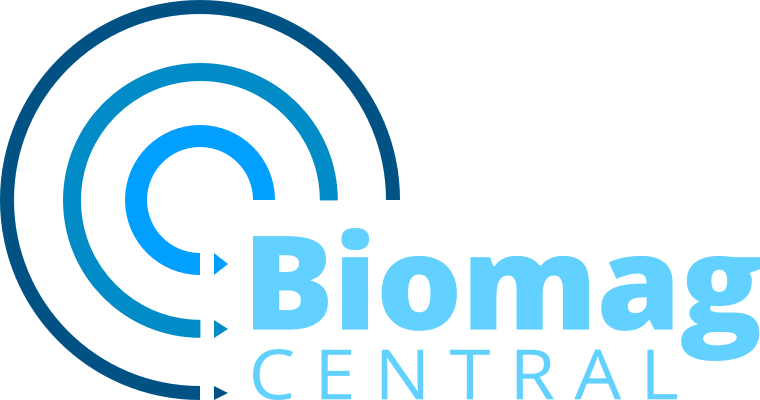 BiomagCentral replaces megcommunity.org, and being tightly linked to the series of Biomag conferences, aims to reach the biomagnetism community as a whole. We kindly invite you to visit the website and subscribe to the BIOMAGCENTRAL forum. To do so, go to "Enter forum" on the top right corner (or go to https://www.jiscmail.ac.uk/cgi-bin/webadmin?SUBED1=BIOMAGCENTRAL&A=1). Please, note that the BIOMAGCENTRAL mailing list will replace the existing MEGcommunity account, which is expected to be closed by August 2018. Please, spread this announcement to interested colleagues and do not hesitate to contact us in case of any query and/or comment.